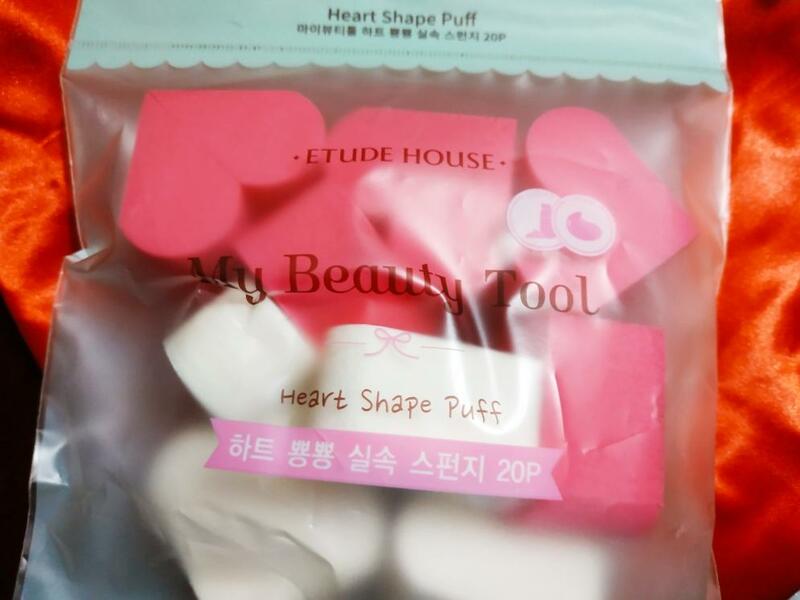 Radiant your Skin Care with the [Etude House] My Beauty Tool Heart Shape Puff (20p)! 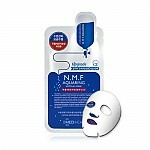 we aim to provide you best korean products to take good care of your skin, including Cosmetics, Makeup, Accessories&Tools. Hydra Accessories&Tools online. ivy…@yahoo.com The texture is so soft and the size of the sponge is just nice to hold while applyIng Foundation.. love it!! Cute!! 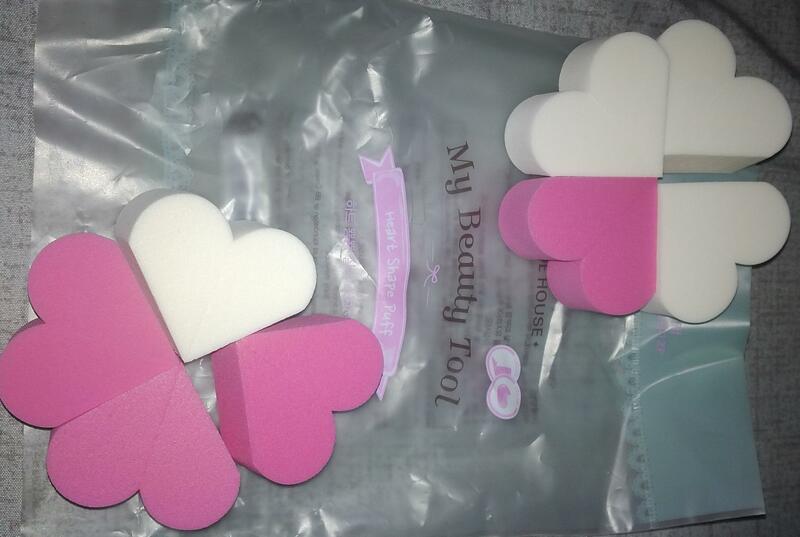 So adorable, perfect display on your vanity, i like them more to apply powder for baking! Recommended!